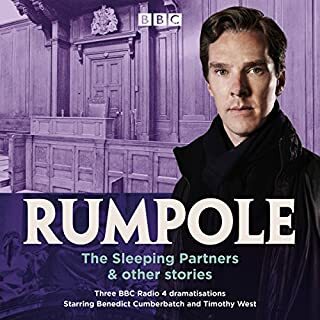 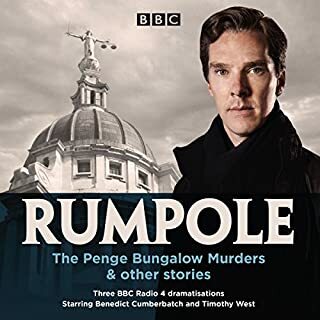 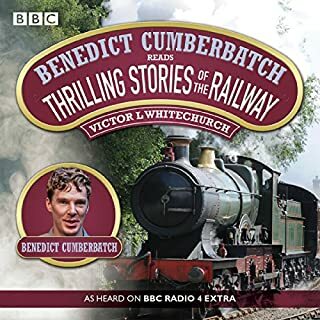 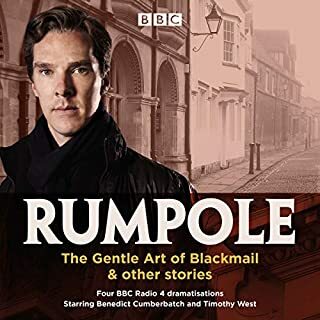 Benedict Cumberbatch reads five stories featuring the famous vegetarian railway detective, Thorpe Hazell, as heard on BBC Radio 4. 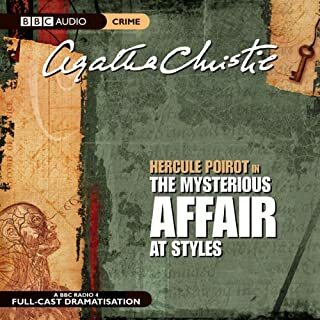 In "The Affair of the German Dispatch-Box", Hazell hatches a daring plan to retrieve a highly sensitive government document before it reaches the German Ambassador. 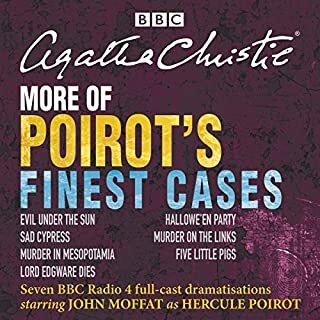 In "Sir Gilbert Murrell's Picture", when an entire wagon containing valuable paintings disappears from a goods train, Hazell's skill is needed. 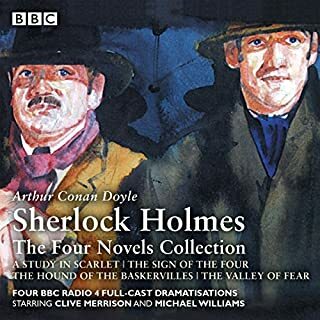 Plus three more adventures! 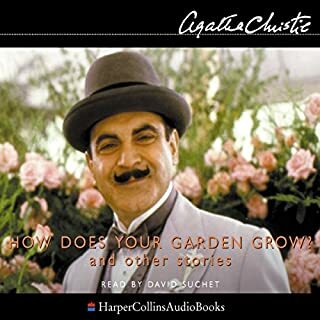 David Suchet, Poirot to perfection, returns with five further short stories taken from the collection entitled Poirot's Early Cases. 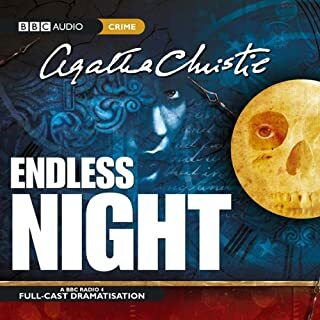 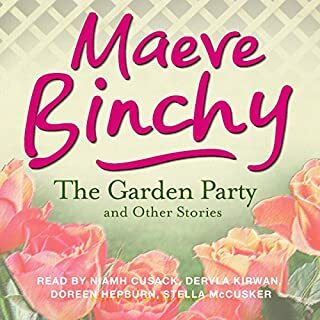 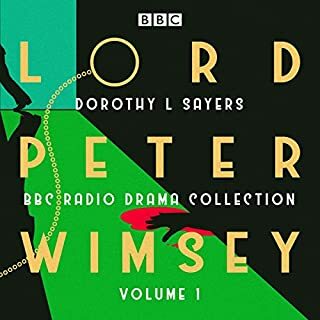 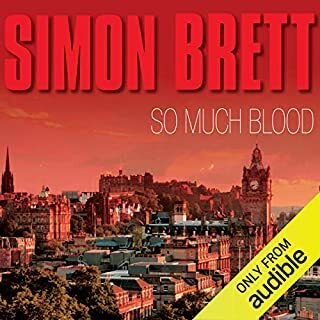 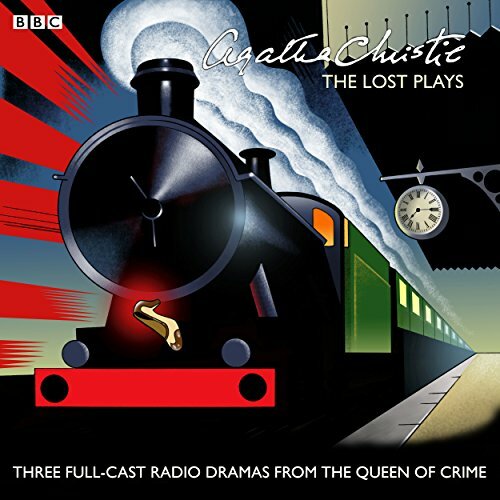 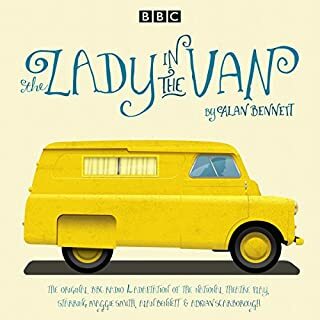 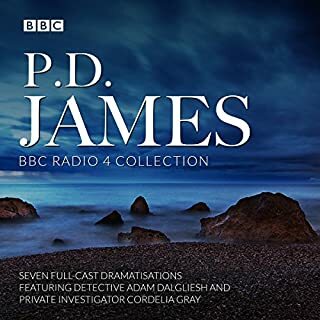 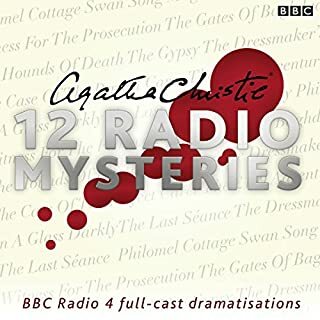 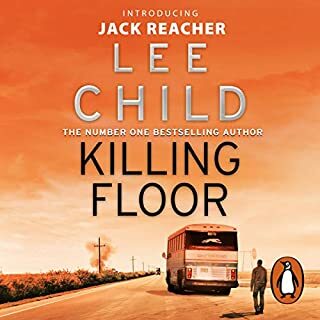 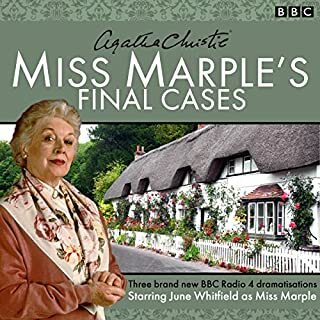 The short stories included in this audiobook are 'The Plymouth Express', 'The Submarine Plans', 'Problem at Sea', 'How Does Your Garden Grow?' 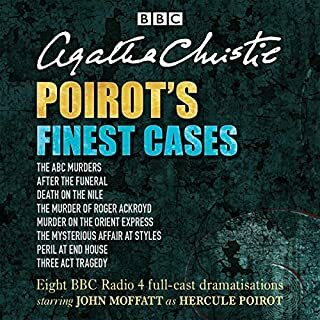 and 'The Market Basing Mystery'.